Escape from the appointments and the stress to our Mai Spa’s “Unforgettable Holiday at Unbeatable Prices”. Retreat to an urban oasis where relaxation is the only scheduled activity. 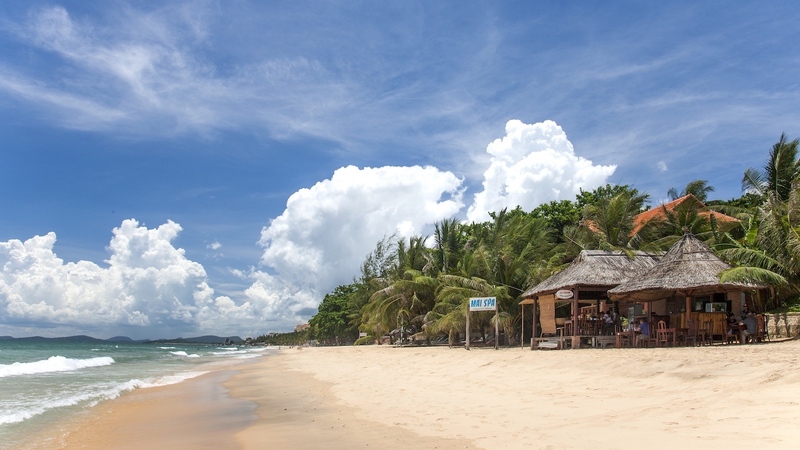 Spend time on the nice beach, enjoy the seafood, sip a cocktail beach-side bar and discover Phu Quoc Island which is the nicest island in French Indochina. Book now and receive our special offer for Mai Spa Relaxing Escape Promotion. MaiSpa welcomes you to its peaceful and exquisite resort situated on long beach Phu Quoc Island. Here you will find the tranquility you have been looking for. The rooms and bungalows are spacious and attractively appointed in a way that is fit in splendidly with the island’s ambiance. The largest beachside bungalows are sheer delights with thatched ceilings that stretch to the sky, comfortable wooden and bamboo furnishing and private patios that overlook tropical gardens and the beach.